Flexible solutions for complete privacy. Environments protected from the Sun for an optimal and comfortable climate in both summer and winter. 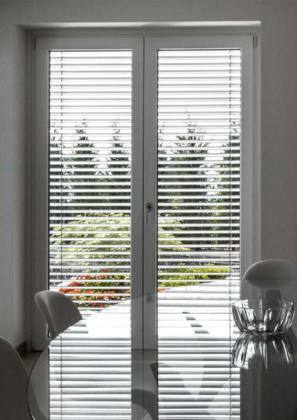 Roller blinds protect the environments from overheating and reduce energy costs. Offered by Erco since the early 60s, they are widely used especially in the renovations. 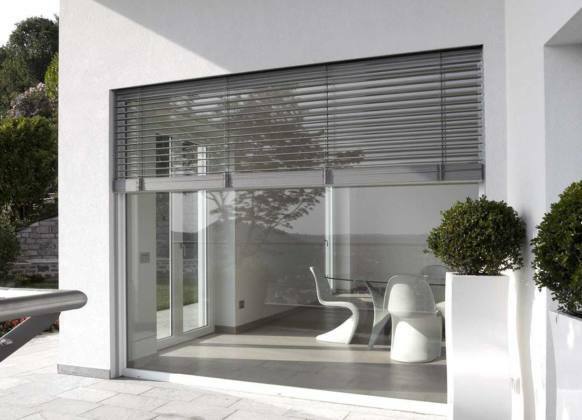 The offer ranges from PVC to insulated and extruded aluminium, with a complete choice of colour finishes. Sunshades are a flexible solution for protection from the Sun and prying eyes that keeps an optimal climate in all seasons. Their design enables the creation of modern facades. Sun infiltrations can be adjusted even automatically, directly from smart-phones. There is a complete range of available colours. Renovation also requires the replacement of old shutter boxes. 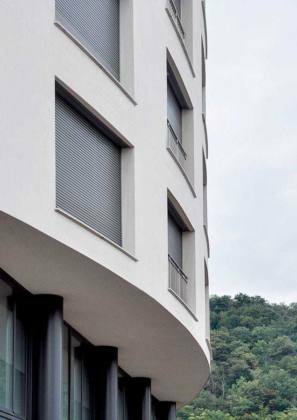 ERCO offers different solutions: new PVC boxes matching the colour of the window, or boxes to be painted in the colour of the walls to reduce the visual impact. Also in this case Erco studies ad hoc solutions to meet different customer needs. In new buildings Erco proposes boxes that can be plaster coated with external inspection as per the Casaclima protocol. Mosquito nets can be integrated in the boxes.